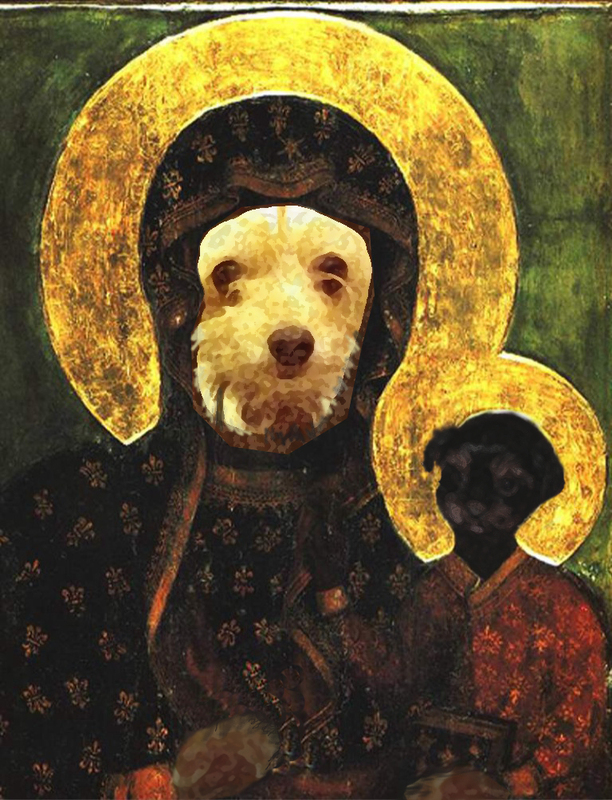 This lovey doggie Madonna and pup was recent purchased by Dr. Theodore Bear for his art collection. He is quite fond of this Byzantine painting of the mother and her pup. 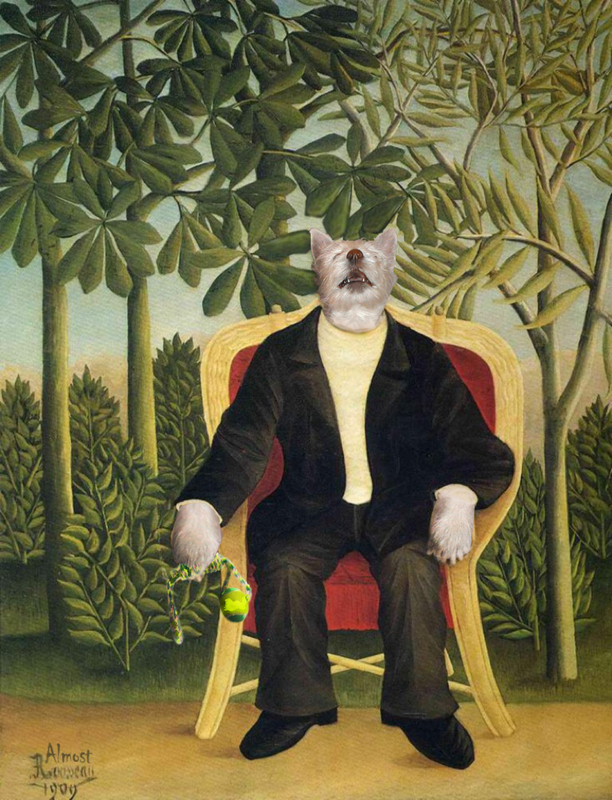 He looks forward to finding other rare doggie art to add to his collection when he travels to France this February . 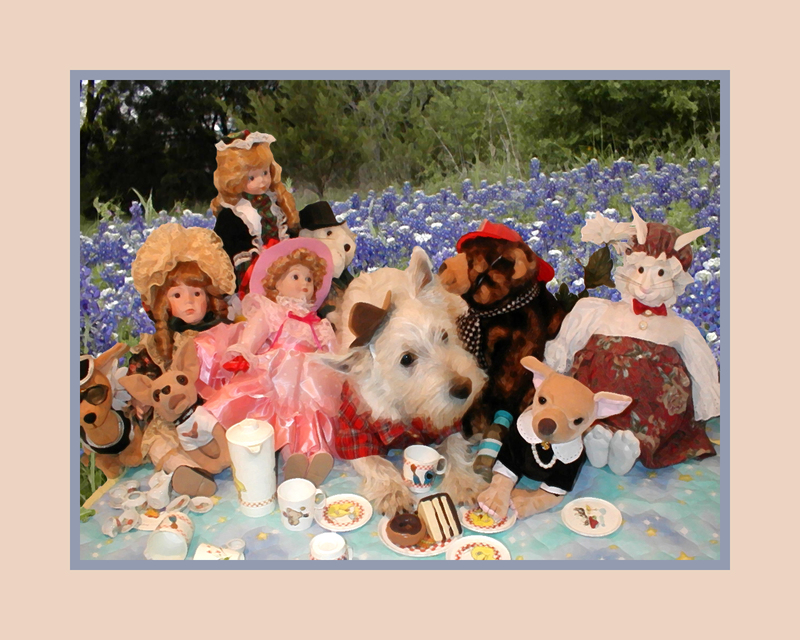 The Amazing World of Dr. Theodore Bear features the West Highland Terrier, Mr Theodore Bear, or as he is known by his friends, Teddy Bear. Join Teddy Bear as he goes onto adventures with his friends and exploring the world learning things in many languages.